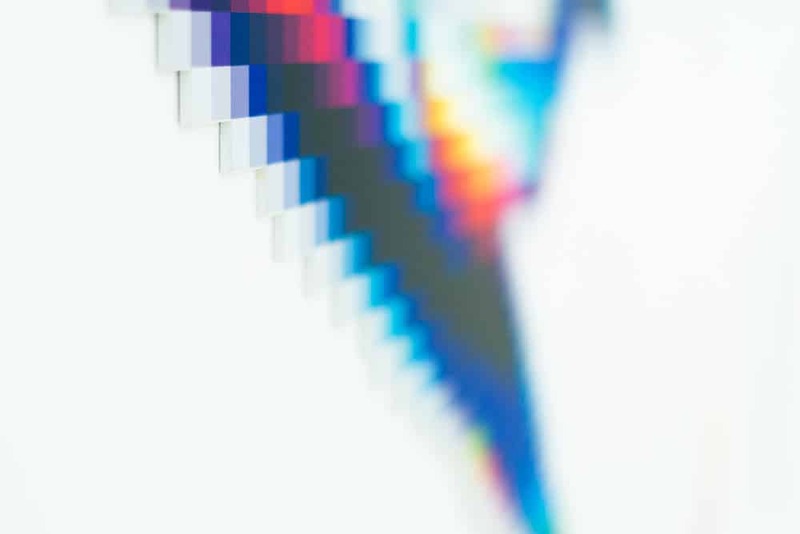 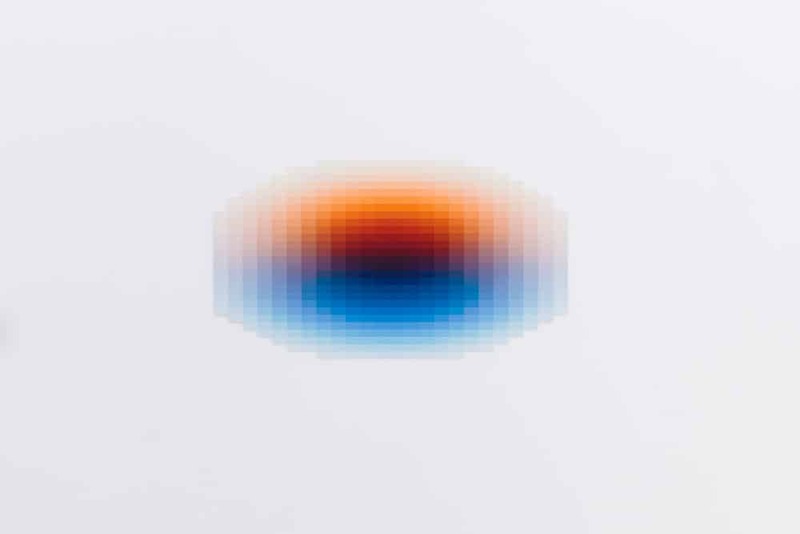 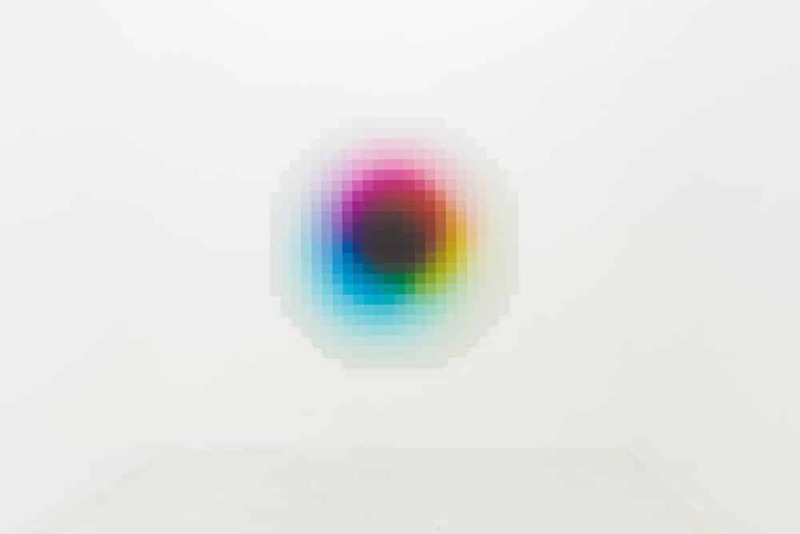 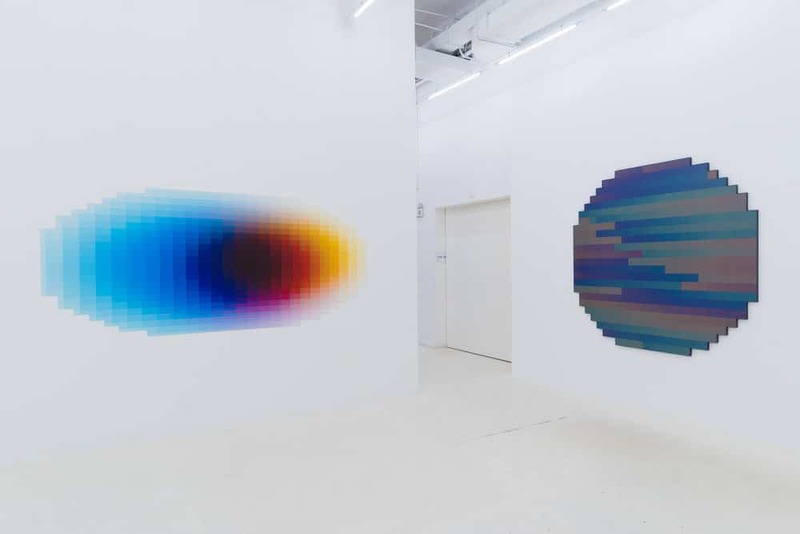 Argentinian-Spanish artist Felipe Pantone is a self-described “child of the Internet era.” Through art, he explores color, light, and form with works that look like 8-bit graphics and pixelated computer glitches. 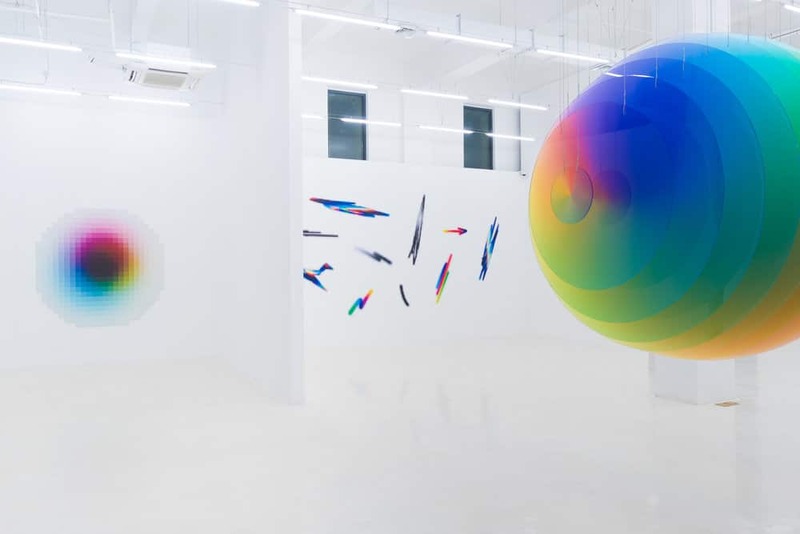 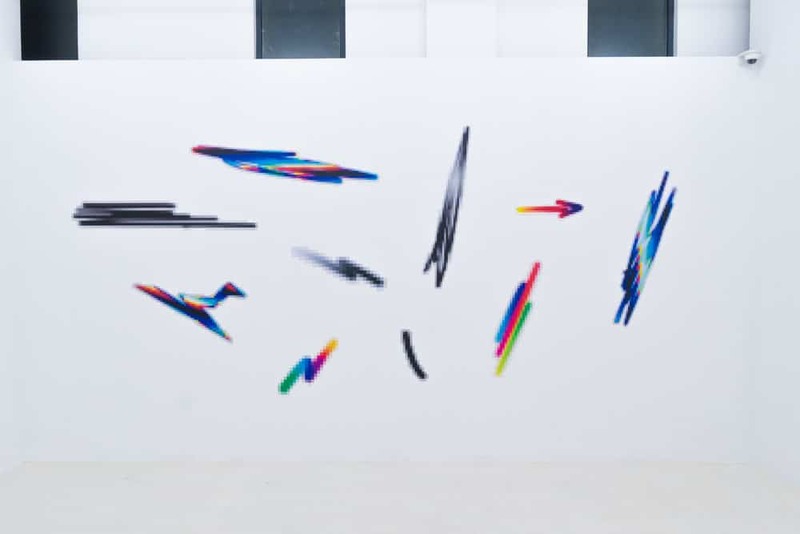 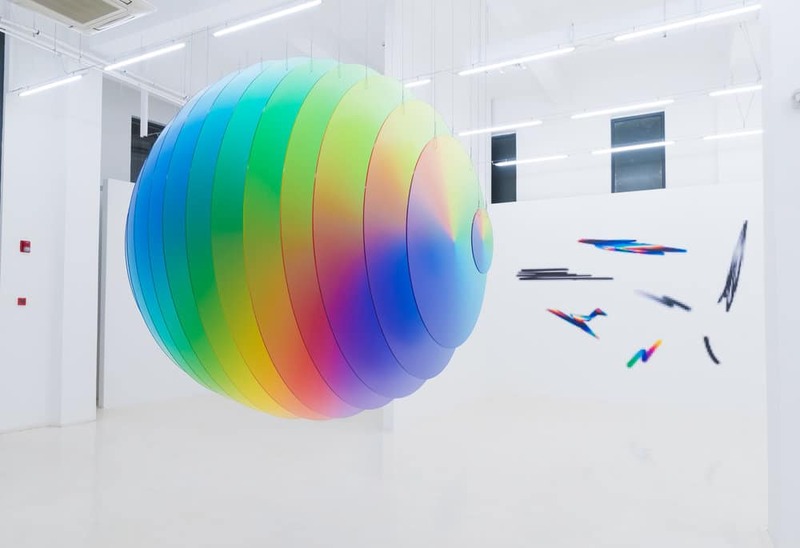 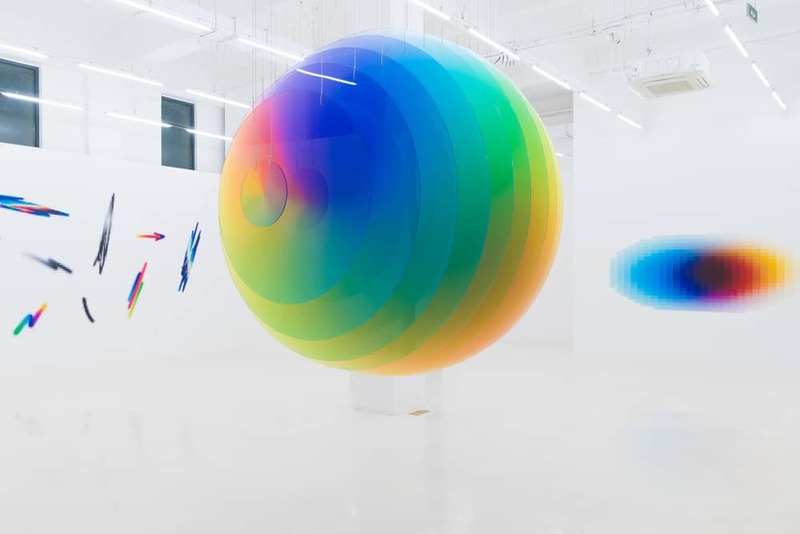 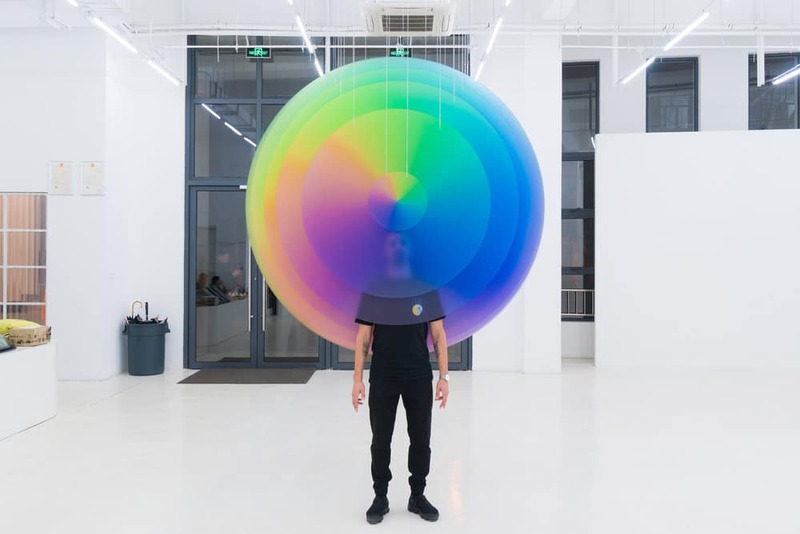 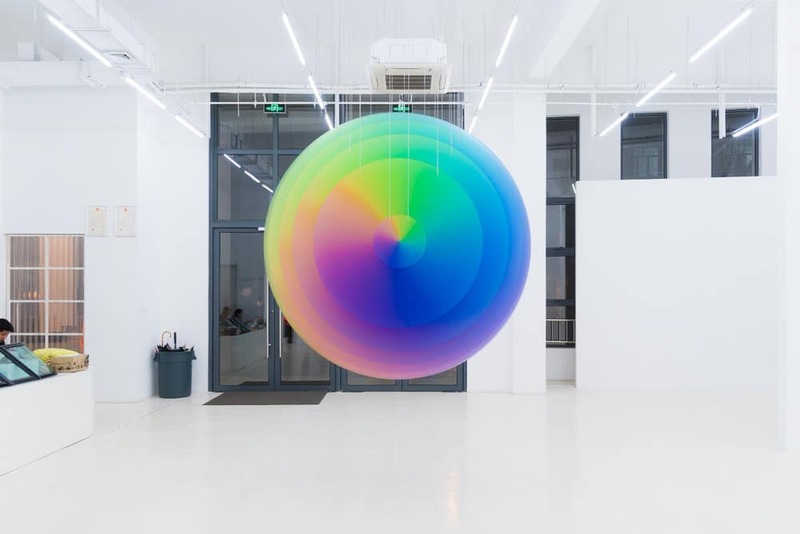 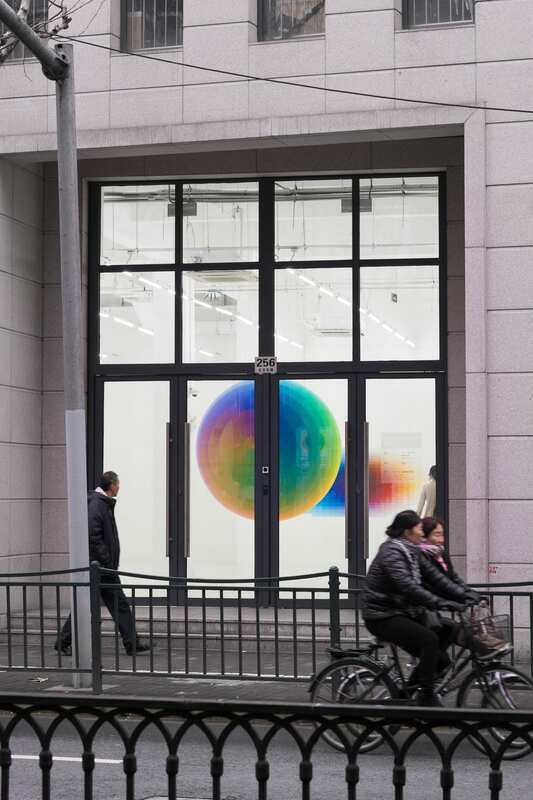 His recent exhibition in Shanghai, called Distance, Speed, Time, Formula, presents an incredible technicolor series of graffiti, paintings, and 3D sculptures. 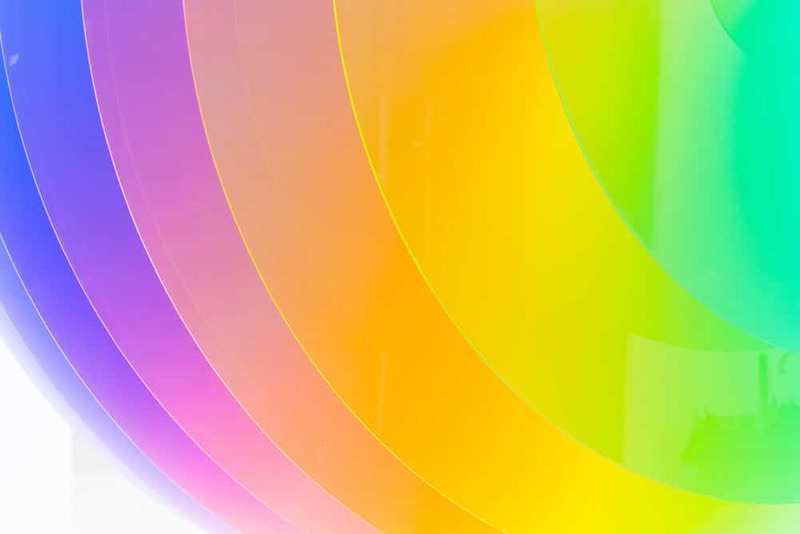 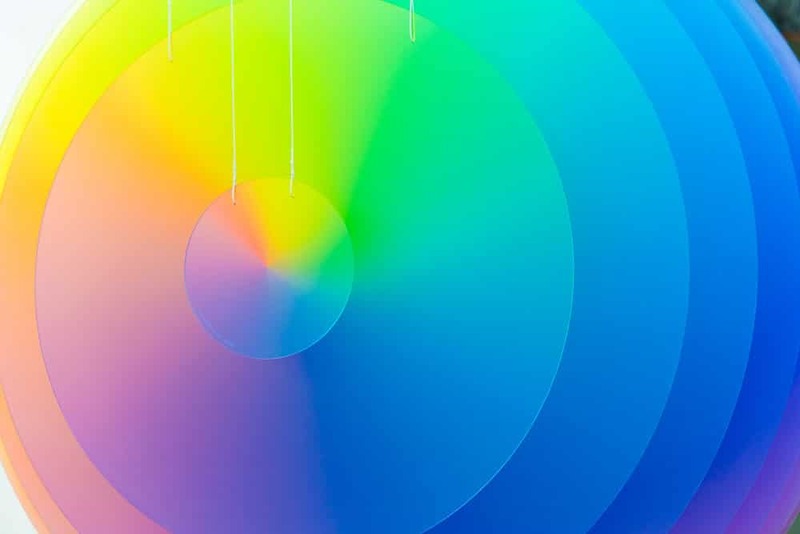 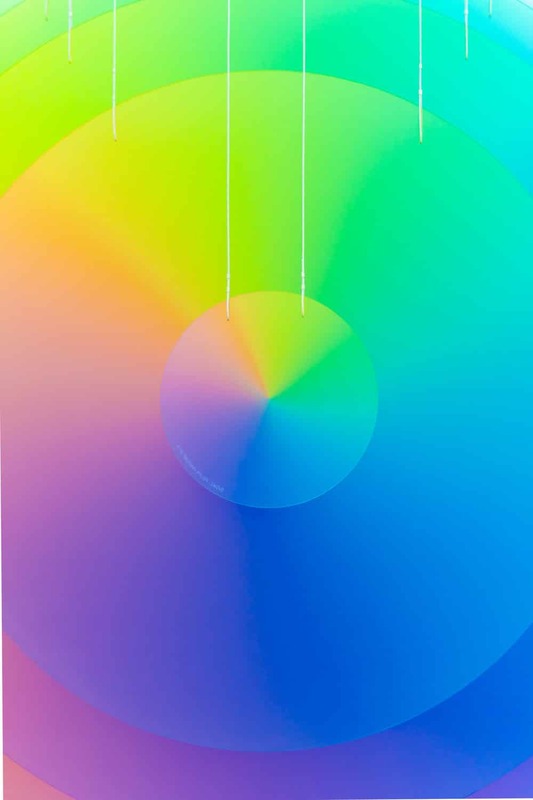 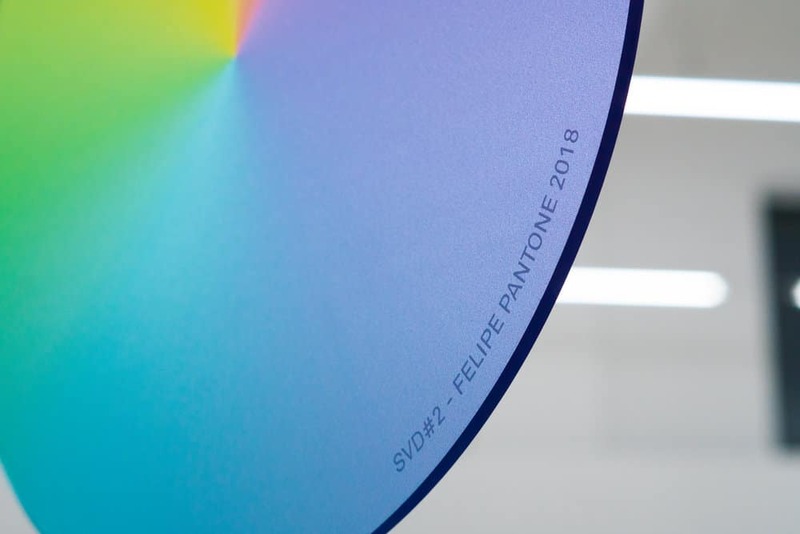 You can see more of Pantone’s fantastic work on his website. 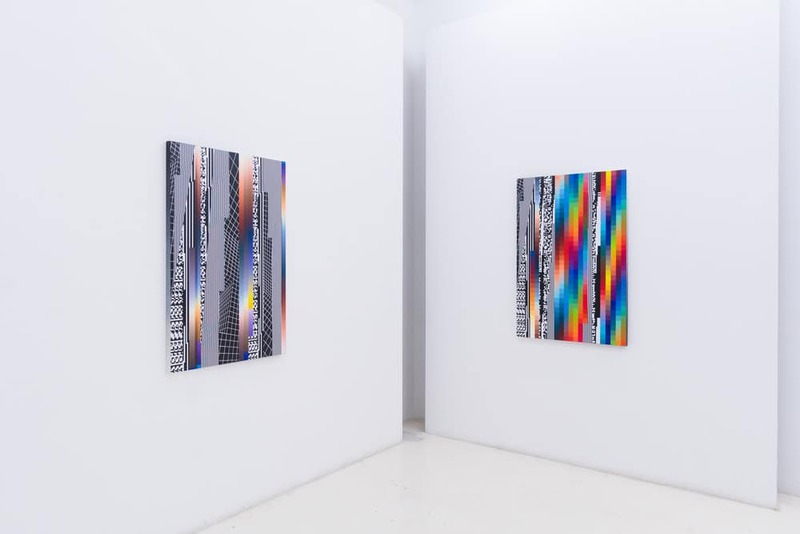 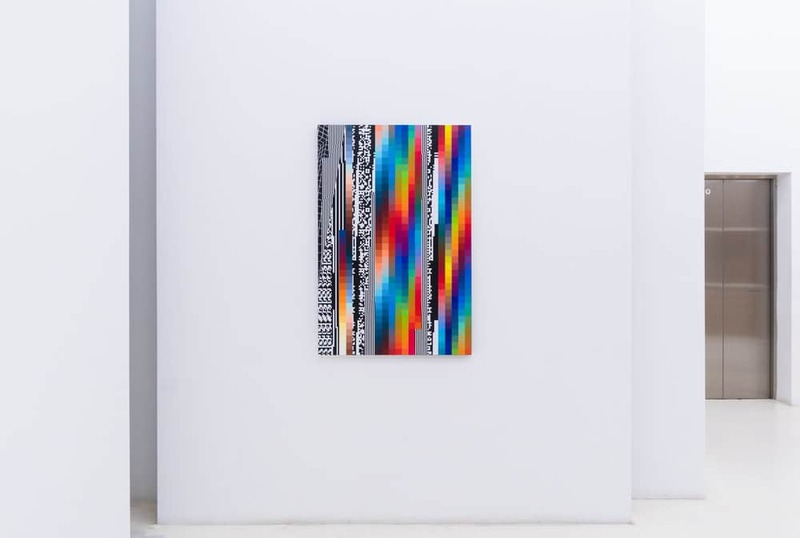 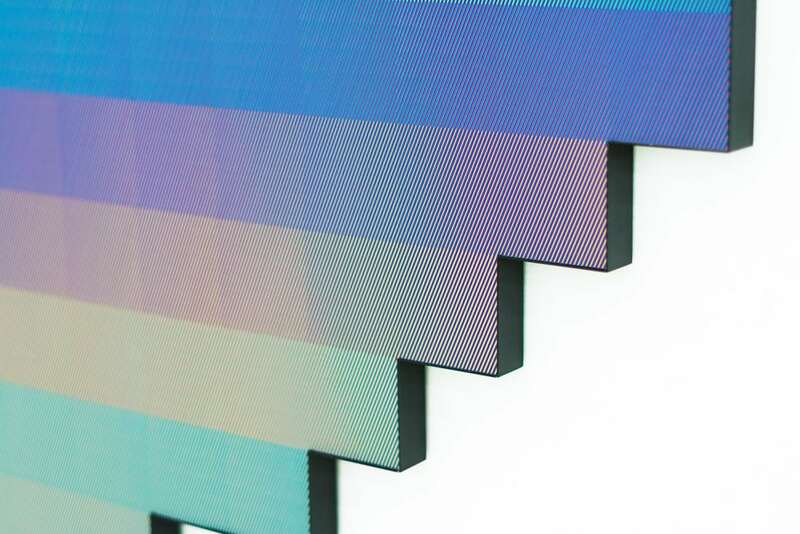 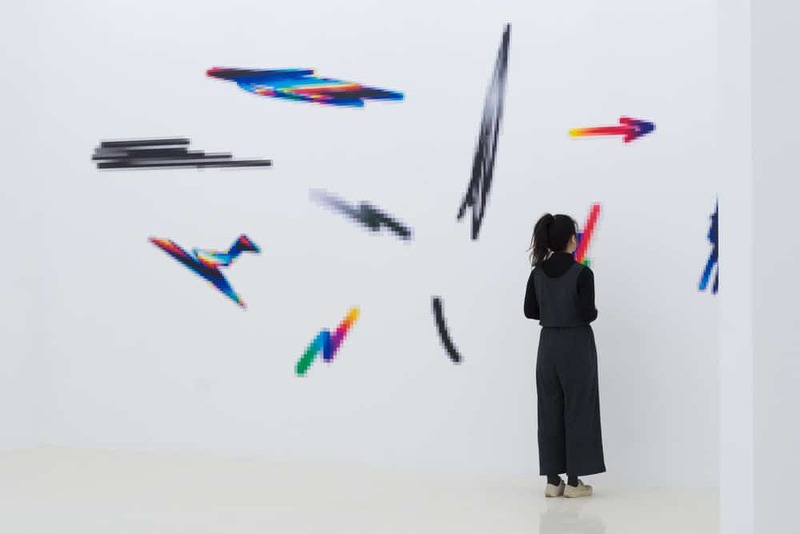 Artist Felipe Pantone explores color, light, and form with works that look like 8-bit graphics and pixelated computer glitches. 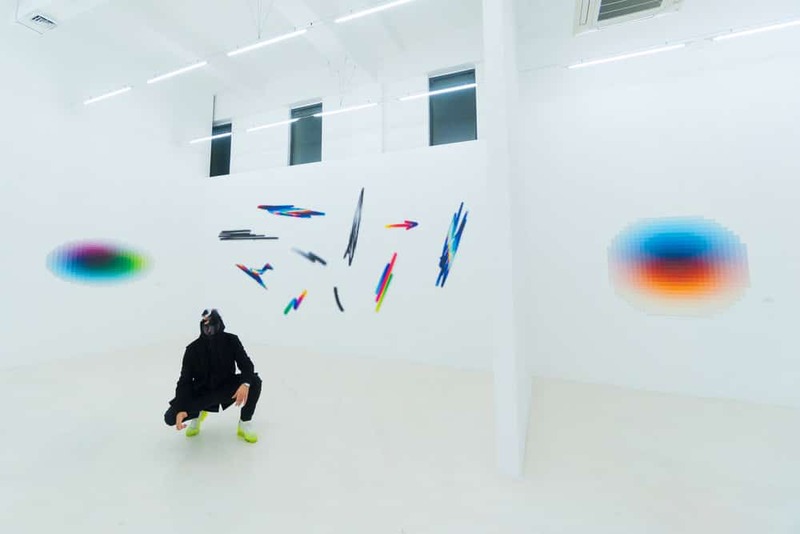 His exhibition, Distance, Speed, Time, Formula, presents an incredible technicolor series of graffiti, paintings, and 3D sculptures. 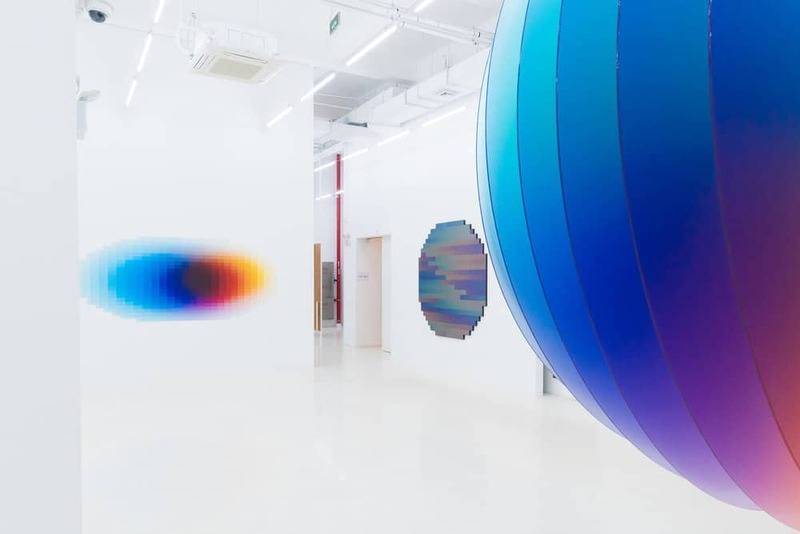 Walking into the gallery showroom is like stepping into a computer world from the ‘80s. 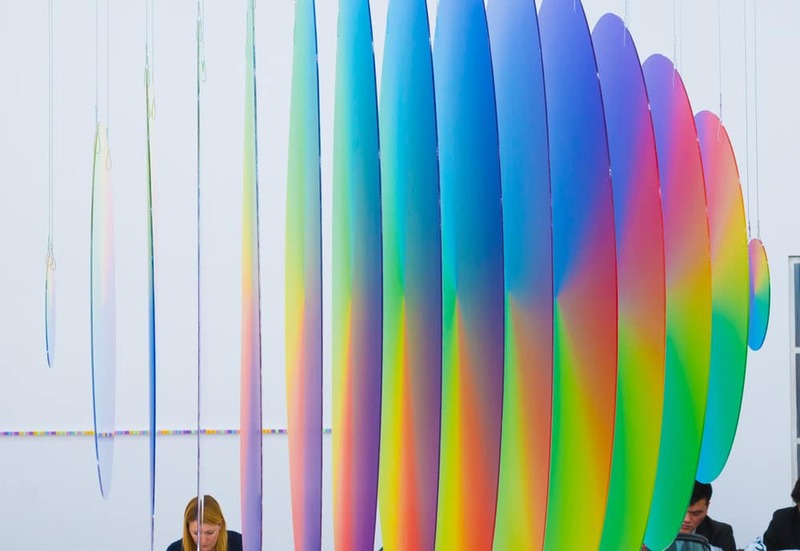 My Modern Met granted permission to use photos by Felipe Pantone. 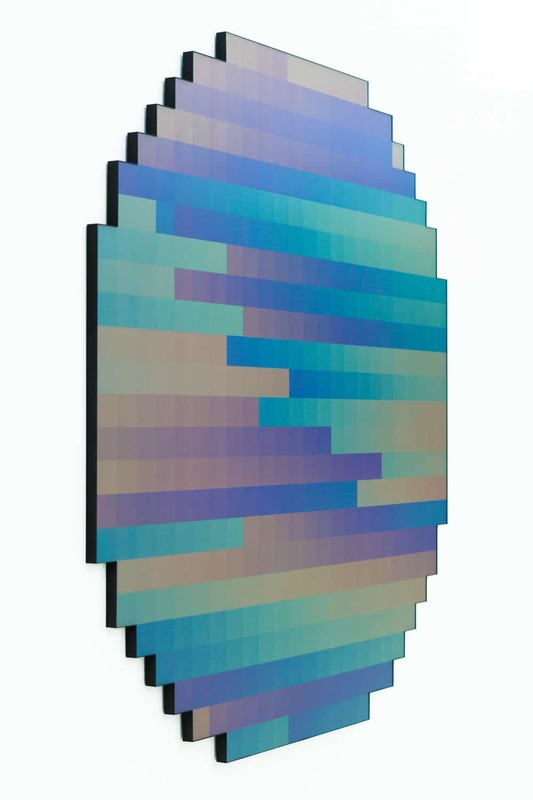 The post Artist Turns Colorful 8-Bit Computer Graphics into 3D Sculptures and Paintings appeared first on My Modern Met.